Witness the breath-taking charm of the gorgeous beaches of this paradise island! 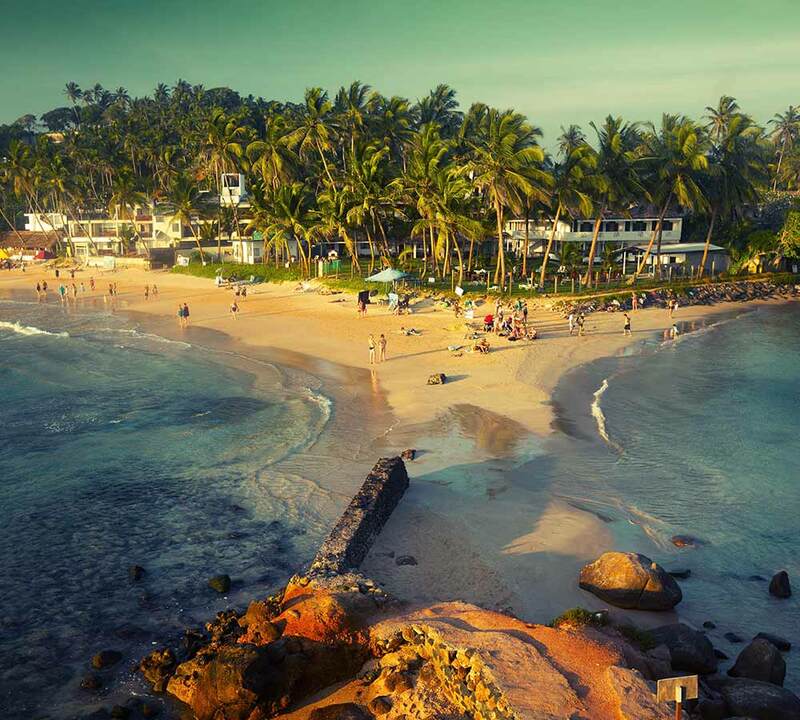 We offer Sri Lanka beach holidays that are tailor-made to suit your specific needs and desires. So, come, bask in the splendour of our golden shores and treat yourself to a blissfully tropical holiday experience!